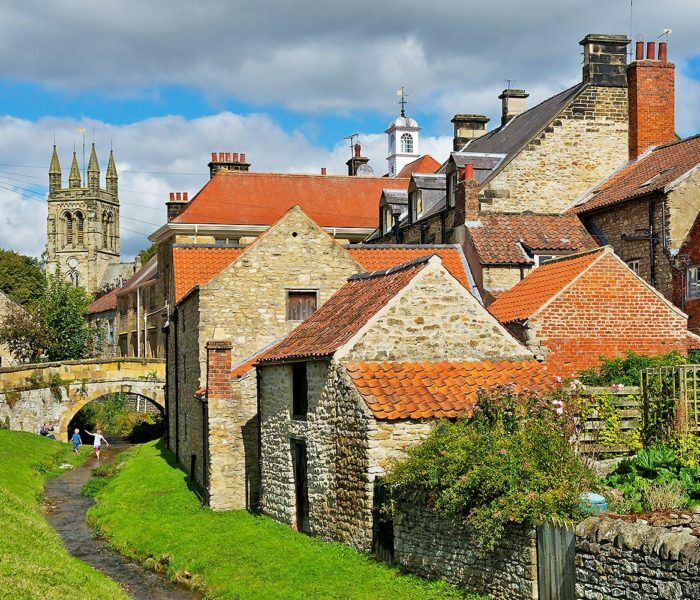 The award-winning quintessential market town of Helmsley is nestled in the stunning North York Moors National Park. Helmsley is full of history, with stunning landmarks, architectural character and unique visitor attractions. 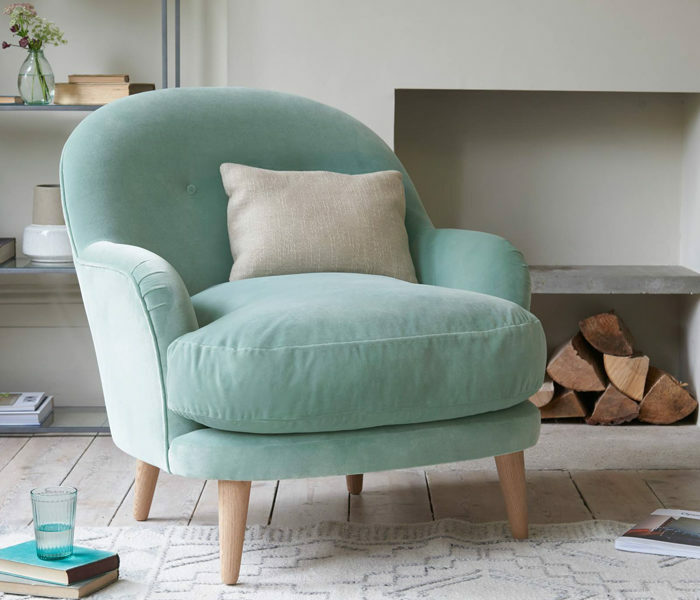 Yet, what sets Helmsley apart is its wealth of modern amenities such as vibrant independent shops, upmarket restaurants, luxury hotels, a spa, delis, swimming pools, sports facilities, coffee shops, galleries and much more. Helmsley is bustling with attractions such as the walled garden, bird of prey centre, microbrewery, open-air swimming pool, nature reserve and an arts centre. Nearby there is two historic abbey ruins and the stunning National Park countryside to explore. Helmsley attracts tourists from across the globe to this cosmopolitan town. 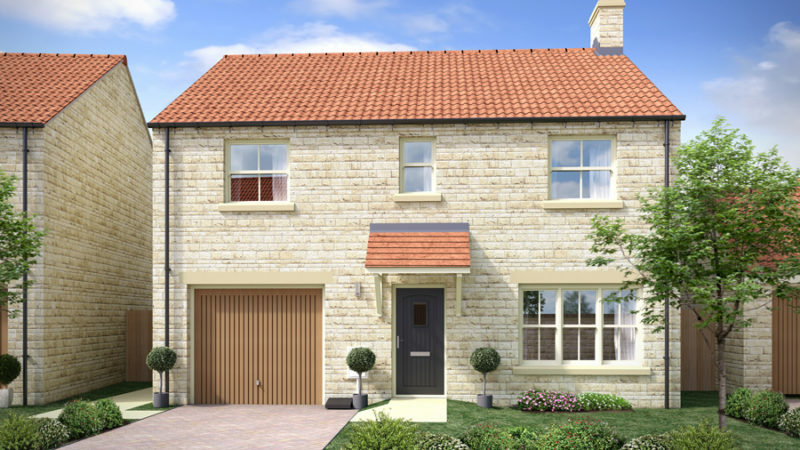 But the excellent places to eat, drink and relax, fantastic facilities, a friendly community and beautiful surrounding countryside, means Helmsley is quickly becoming a sought-after place to call home. Buses - The town has an extensive bus service, including routes to York, Thirsk and Pickering. Trains - The rail network is easily accessed from Thirsk, York and Malton. York - Visit this historic walled city just 24 miles from Helmsley and explore the numerous museums, theatres, restaurants and music venues. Pickering - Take a 15 minute drive down the A170 to visit the ancient market town of Pickering and do a spot of shopping, visit the castle or take a trip on the famous North Yorkshire Moors Railway. Thirsk - The birthplace of author James Herriot, this small market town boasts a racecourse, swimming pool and cinema, just 14 miles East of Helmsley. Information is for guidance only. 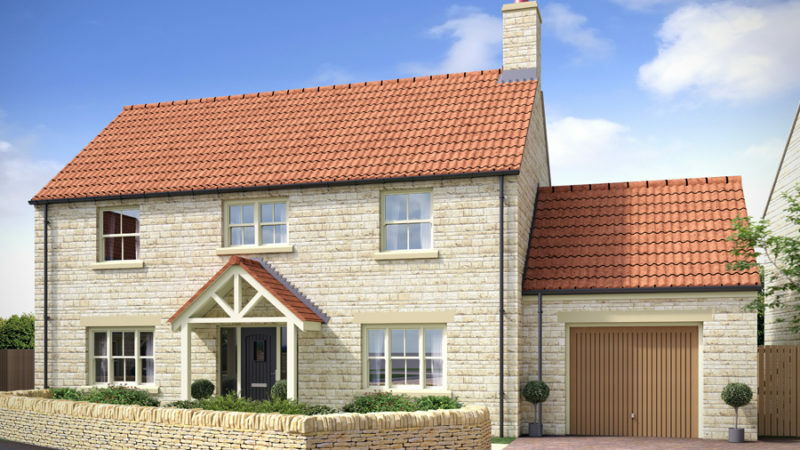 Wharfedale Homes Ltd operates a policy of continuous development and features may change. It should be noted that while artist’s impressions, models and photography are as accurate as possible they are only representative. These particulars should not be relied upon as accurately describing any of the specific matters prescribed by any order made under consumer and business protection regulations. This information does not constitute a contract, part of a contract or a warranty. All measurements are scaled from plans and some may be varied during construction. 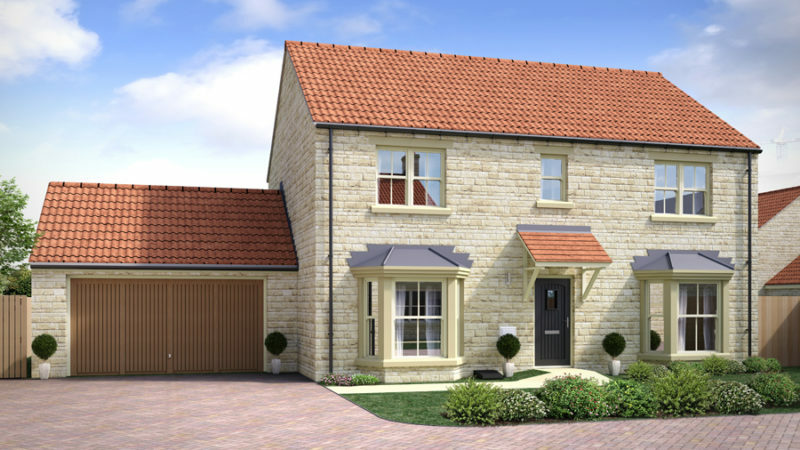 Swanland Park is a stunning new community of high-specification designer new-build houses in Helmsley North Yorkshire. 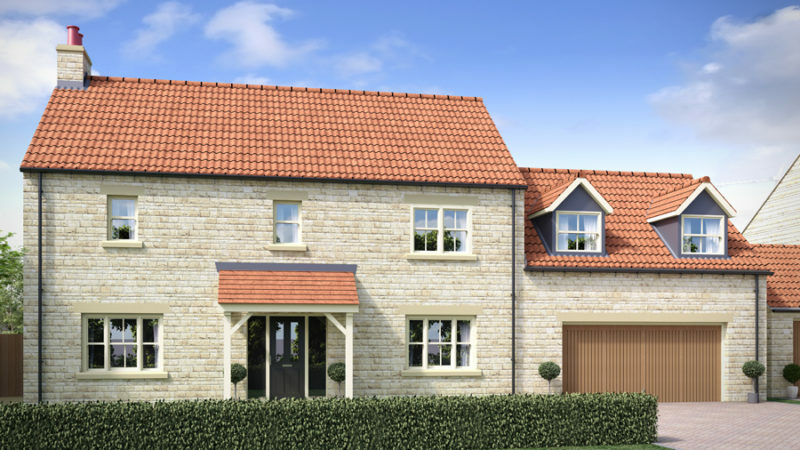 The new homes are built to the highest standard, including high-specification features such as underfloor heating, Bosch integrated appliances, bi-folding doors and much more. 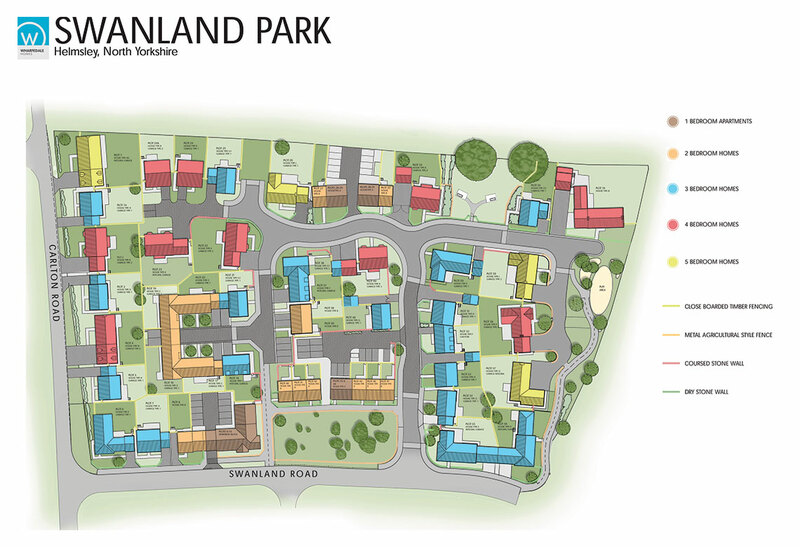 With the majority of homes reserved off plan, don't delay in contacting our dedicated team to discuss moving to Swanland Park. Contact us today to make an appointment at our on-site Information Centre or visit one of our View Homes. "Enormous satisfaction and gratitude. The customer service provided is second to none." "For build quality and price we couldn't beat it."